How often should fleet compliance checks be carried out? Are you doing enough to reduce fleet accidents? What size hire van do I need? What is the London T-Charge and how will it affect your business? How will Brexit affect driver training? When are Nottingham's smart motorways coming into force? How will Brexit affect fleet finance? Is it better to hire or buy commercial vehicles now? Will Brexit change Euro 6 emissions standards? The Spring Budget 2017: what does it mean for freight? Will the new EC Directive shake up to driver CPC training improve WRRR? Putting winter road safety first - think, don't sink! What’s the best way of ensuring last mile delivery compliance in London with the Safer Lorry Scheme? What’s the best way to improve van security? Will ground drones change the last mile delivery landscape? As Amazon announces UK drones testing, what’s the future for last mile delivery? What does London’s Safer Lorry Scheme mean for transport managers? Will 2016 really be the year of low carbon commercial vehicles in last mile delivery? Can accessible vehicle hire balance budgets and services? Is your fleet of refrigerated vans damaging your business? Was 2015 a wake-up call for fleet compliance? Can wheelchair accessible vehicles break workplace barriers? Will higher speed limits improve HGV compliance? Do welfare vans meet the latest regulations standards? Enterprise Flex-E-Rent’s refrigerated van hire team take on TCS&D & Lunch! Why use different refrigerated vans for different industries? 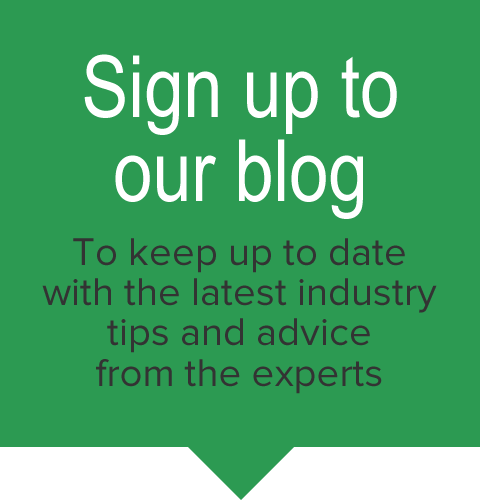 How can HGV hire help your fleet adapt to new speed legislations? Could Flexible Fleet Hire Save Your Retail Reputation Over Black Friday? Can truck hire make roads safer for cyclists? Why take a collaborative approach to fleet compliance management? Is fleet hire or purchase the best choice for flexible workforces? What's in store for the van leasing industry in 2015? What does UK manufacturing sector slump mean for fleet management? How are changes to vehicle tax affecting your fleet? Fleet Management Software in time for 2015! Road safety technologies: Could driverless fleets become a reality? 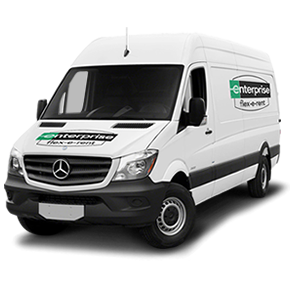 Does your business need flexible fleet hire for the Christmas rush? What do driverless vehicles mean for van hire? Staying roadworthy - Is your business tracking vehicle compliance? Which UK industries need business vehicle leasing? Focus on Ford: Which vehicle brand suits your business van lease deal? Business vehicle leasing – because fleet managers are only human! Just how healthy are your van hire drivers? How to handle perilous petrol prices - can fleet management help to control fuel costs? How will fleet management look in 2025? Cheap Van Hire: Driving up Profits for UK Tradespeople? What Risks do Fleet Managers Need to Consider for Today’s Business Fleets? An Introduction to Small Business Fleet Management – Luxury or Lifeline? Which businesses choose daily vehicle rental deals? Under the Weather: Can your Small Business afford to ignore Fleet management Solutions? Does Van Rental Really Save Businesses Money? Euro V HGVs – Going... going... GONE! Does OBD hacking compromise your van security? Are you an easy target for van theft? Is vehicle telematics a good investment for your business? What is the cost of Euro 6 to your business? Why choose an LCV fleet hire company? Is your commercial vehicle use seasonal? Euro 6/VI emissions standards are coming — but can you keep your fleet costs down?